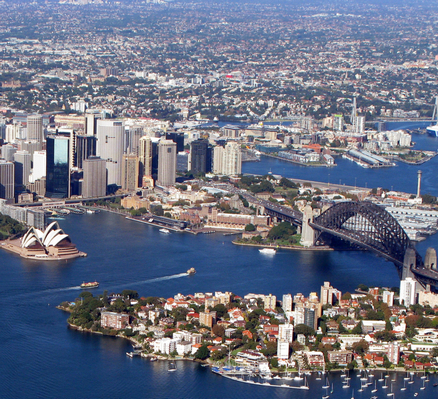 Our sister company Australian Superyacht Services is the premier yacht agent in Sydney and Cairns. All our staff have extensive experience sailing as superyacht crew aboard some of the world’s leading and most prestigious superyachts. We know exactly what Superyacht captains and crew expect from their port agent because we used to demand the same! Please visit www.superyachts.com.au for further information. Our head office is based in the Sydney and we also have an office in Cairns. Contact us now for friendly, fast and professional support for your upcoming trip to Australia.